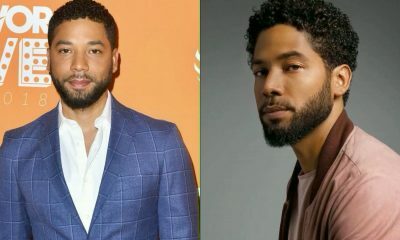 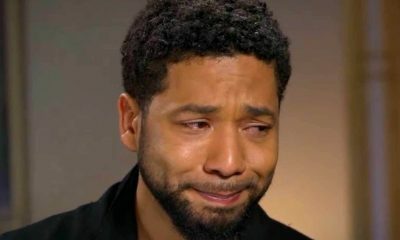 Empire actor, Jussie Smollett has been sued by Chicago city who are requesting he pays the sum of $130k which is the amount spent on carrying out investigation to his ‘false report’. 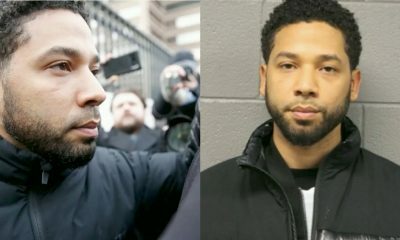 This is coming weeks after Smollett was discharged after all charges against him were dropped by a court. 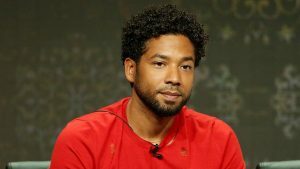 However, the city believes he has to pay for the time and resources it out into work towards the case. 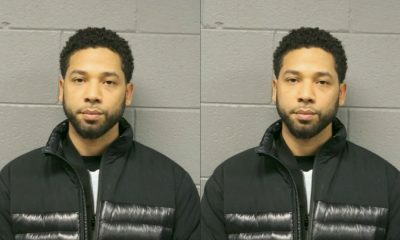 Jussie Smollett was arrested and charged for claiming he was attacked by two white men who hurled homophobic and racial slurs at him.